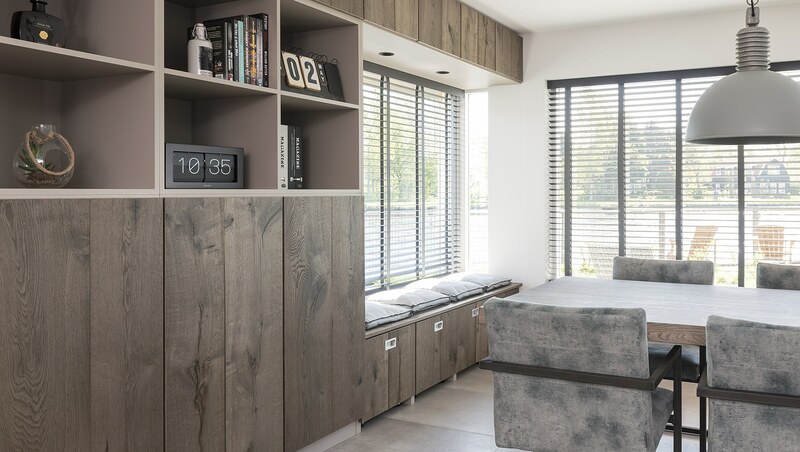 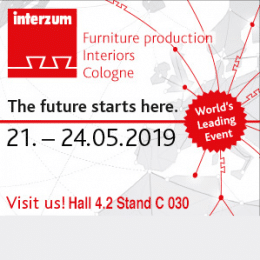 Leeuwenburgh Veneer in Raamsdonksveer, Netherlands has been a specialist in the field of high-quality wood veneer for the interior designer, interior decoration, furniture and yacht interior industry for over 30 years. 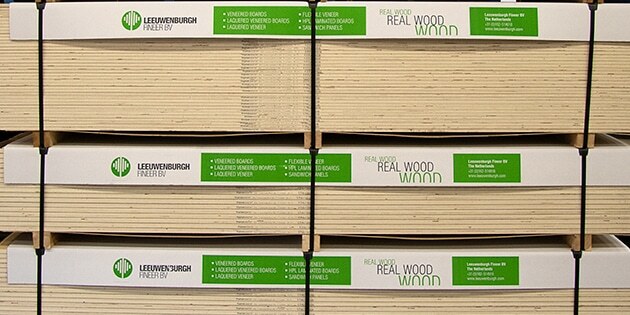 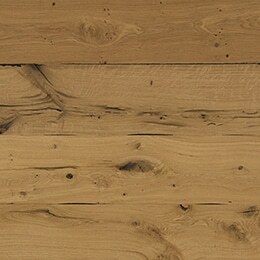 Leeuwenburgh Veneer is the specialist in the field of high quality wood veneer. 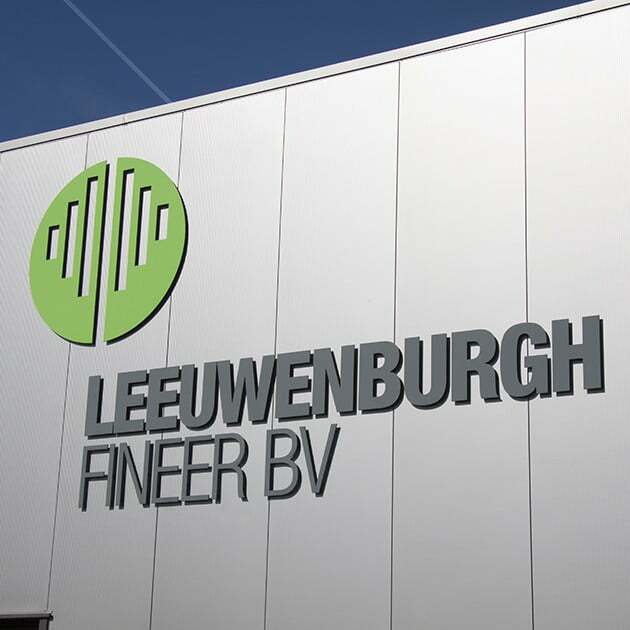 Over the years Leeuwenburgh Veneer has developed into a special production company with many innovative veneer products that are sold worldwide. 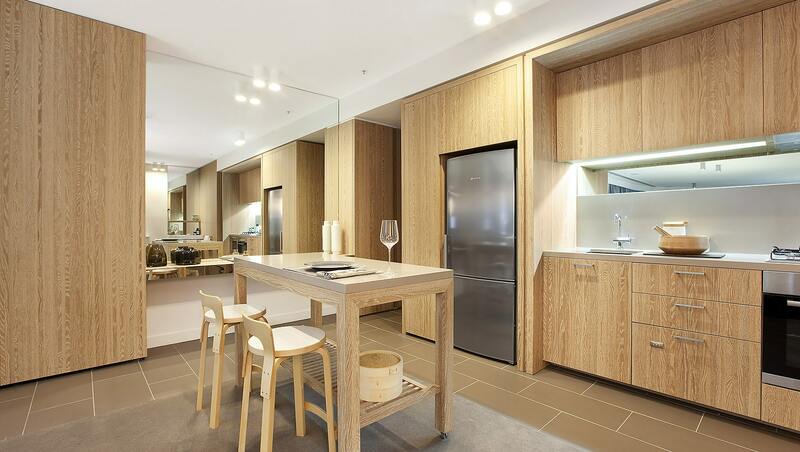 With over 100 types of wood in stock, Leeuwenburgh Veneer has been a specialist in high quality veneer for the interior yacht building and furniture industry for over 30 years. 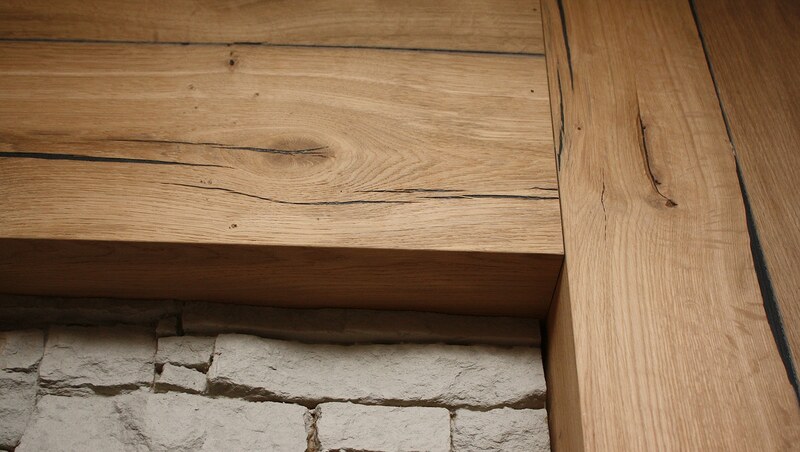 As a specialist Leeuwenburgh Veneer has started to develop as a supplier of decorative surfaces in wood with the aim of a more consistent but natural appearance. 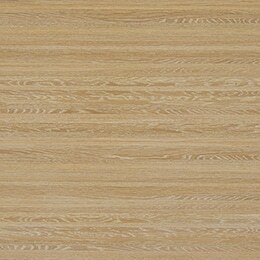 Leeuwenburgh wood veneers are easy to specify, order and use. 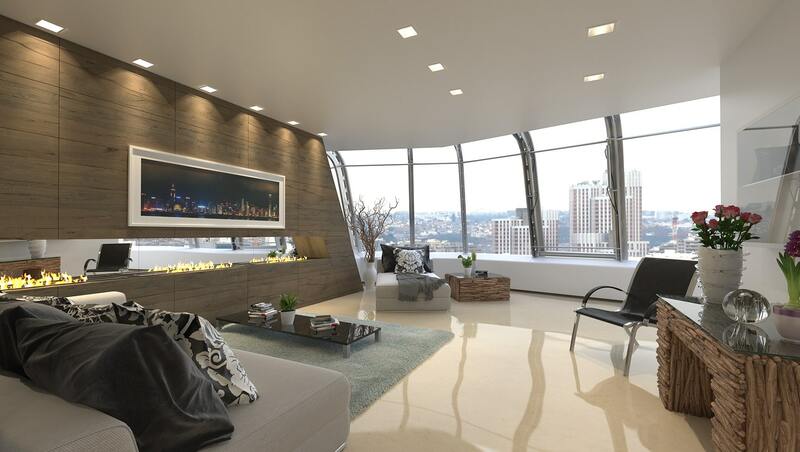 In short, we offer veneering solutions for every project. 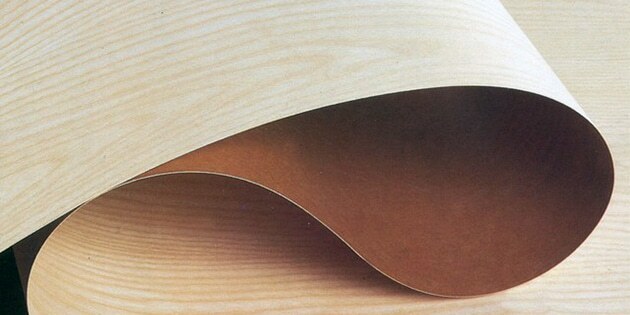 Lignaflex is a highly flexible wood veneer sheet laminated with a special, impregnated paper backing, for ease of use. 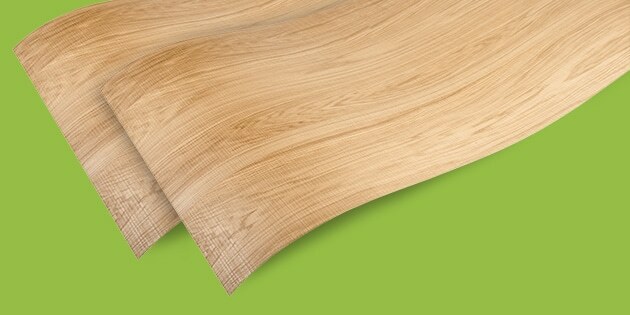 Wood veneer with the same ease of use as a plastic laminate. 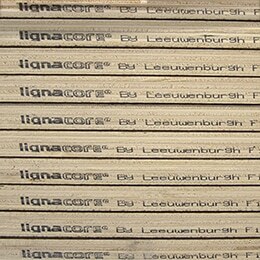 Lignapal SELECTION is a collection of specially selected veneers offering unique and contemporary design, colour and texture. 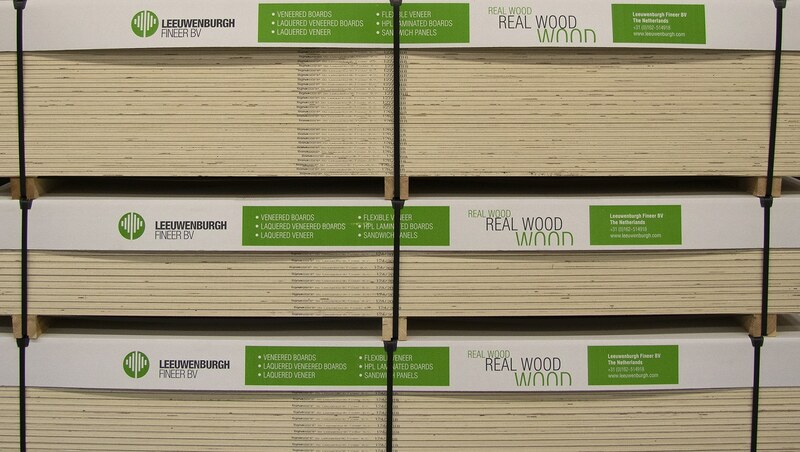 A veneered board with a wide ranging choice of substrate and thickness. 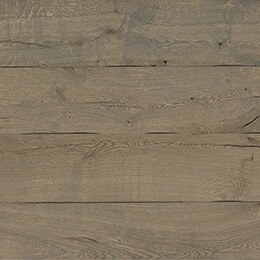 Available in various specifications & finishes, including pre-sanded, textured, brushed, 3D, and colour stains – can be sanded unfinished or full lacquer finish.